Tracksounds: SoundCast Ep. 51 - The Return of Star Wars! SoundCast Ep. 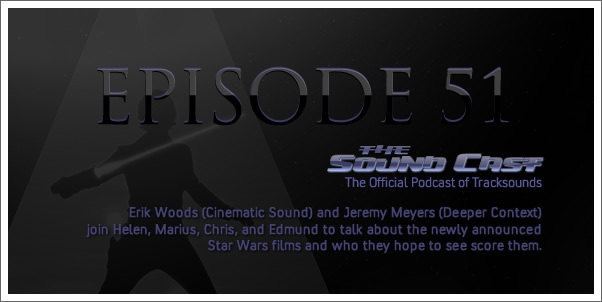 51 - The Return of Star Wars!